Every year Women come together for a spirit filled weekend with Sweet Medicine Nation. Treat yourself to an unforgettable time of sharing and depth. Open to revealing your inner beauty and allow the Divine Feminine to stir and flow through your mind, heart, and sacred womb. It is sure to be an intimate time. With this world and its support systems we are on the edge of huge role changes, which prophecies have foretold. The fifth element of ether will aid in reconstruction, re-visioning, and revitalizing the feminine principle. Women carry a genetic code of this element and can wake up these forces. Let us undertake our part in this transformative time. 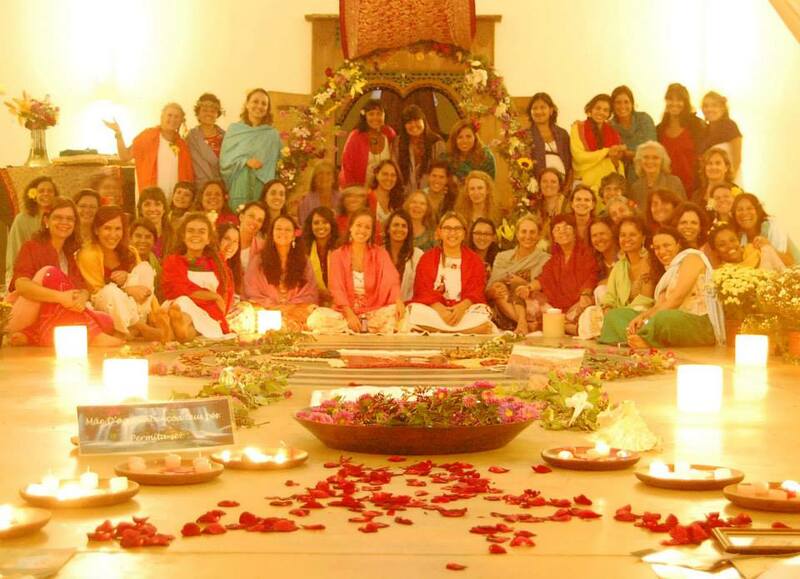 During our Women’s Retreats, we clear the beliefs seeded in all of us. Recover your sacred body and memories. Enter Initiation Ceremonies that facilitate your soul’s place as a woman. Stir the medicine within your very DNA activating the service to the Great Mother and take your original place here with your Sisters. It is time in our fast pace world to come to the well of Essence in the Center of the House of Flowers. Sweet Medicine leads us back to what was lost and forgotten. This is an opportunity to re-seed your tree of life in ancestral soil. Please visit our calendar to see when our next women's retreat is scheduled.